A First–My Name on a Book! 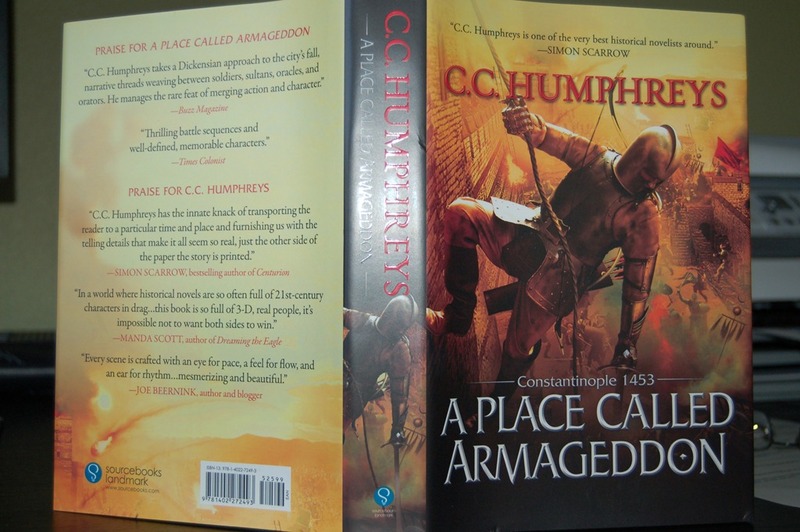 Finally picked up my copy of CC Humphrey’s A Place Called Armageddon today. It’s the first time I’ve had my name on the outside of a real, published book. See it… there on the back cover? You could read my full review, or I can save you the time and just tell you (again) that it’s a great book and you should just go out and buy it. Really. Go buy it. Like now.